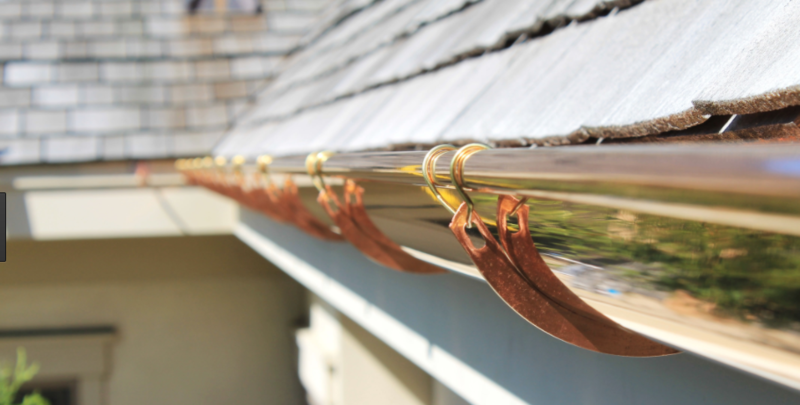 Seamless gutters protect your home in a number of ways, which is why it is essential to install a quality gutter system. Wide selection of seamless gutters include a variety of colors, to offer you an appealing color matched look in addition to quality construction. Includes cleaning all debris from gutters, downspouts, and all accessible roof areas. 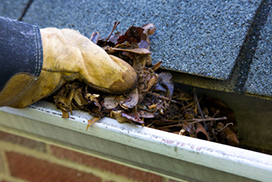 We always clean up all gutter related debris off the ground. 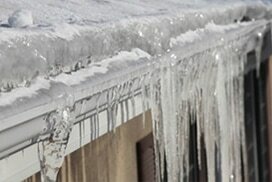 If ice damns aren't properly removed, they could cause serious damage to the interior and exterior of your home. Keep your gutters protected year round with Ninja® Gutter Guards. These innovative guards keep out leaves, pine needles and roof sand grit 365 days a year. Feature a stainless steel micro-mesh guard and a 25 year no clog guarantee. ​​Rain Storm is an exclusive Ninja® Gutter Guard installer - the only one in Minnesota. with the timeless, traditional style of Half-Round gutter. Choose from painted aluminum, painted or galvanized steel, or the amazing look of pure copper.